So who’s the ultimate movie buff? Let your friend challenge anyone who dares claim his or her throne with this movie trivia game. The trivia covers a whole lot of movies that will surely challenge every movie enthusiast. 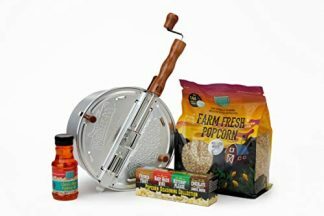 Create a more lively gathering of friends and family, and see who will truly stand out among the rest. Get ready to gather all your movie trivia master friends for a this great trivia game created especially for movie buffs. This incredibly awesome game is a “reel” treat to everyone who thinks that they are the ultimate movie trivia legend. 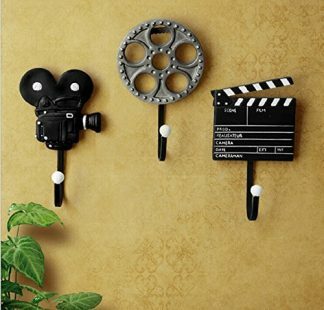 Contained in a beautifully designed metal movie reel thin are 200 question cards that can even leave the most seasoned movie lovers scratching their heads. This game covers four genres, which are comedy, fantasy, action, and drama. It includes all the classic movies like Indiana Jones and the modern hits like the Bridget Jones movies. 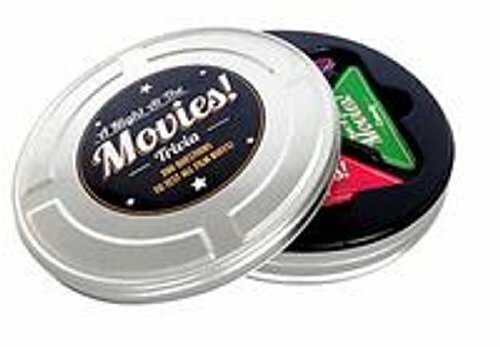 Make those movie nights and parties more fun and exciting with this Night at the Movies Movie Trivia Game. 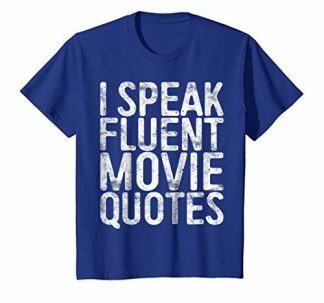 This is also a great gift item to give to that overly movie obsessed friends of yours. With its quirky metal movie reel tin container and its exciting game play, you will surely end up battling over all the movie facts and trivia with them in no time.